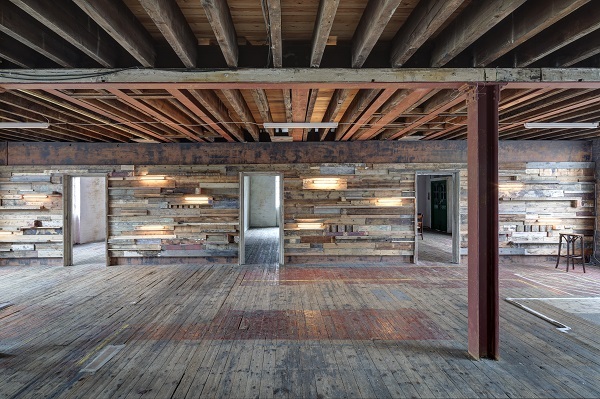 This Grade II listed railway engine shed is one of the most unique and pre-eminent venues in North London. 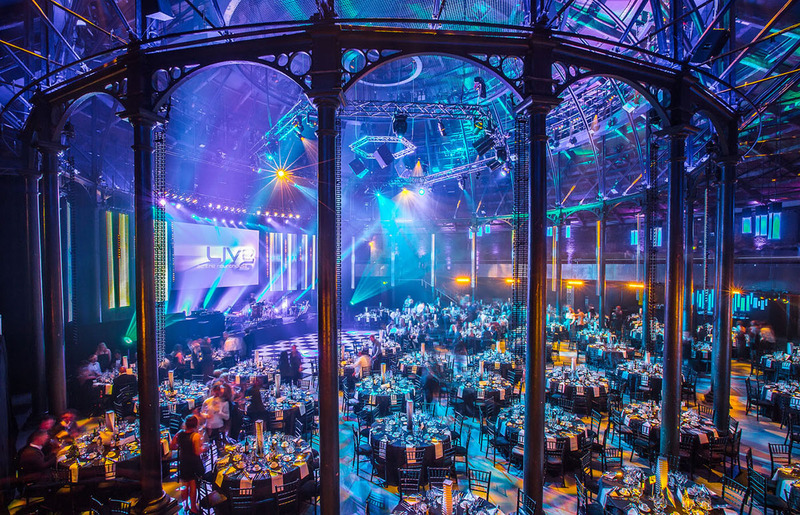 A cultural hub for over 50 years, the Roundhouse walls have witnessed everyone from The Beatles to Frank Turner and it remains an epicentre for emerging talent. From music industry workshops to poetry slams, check out their line-up for this summer. The oldest arts institution in the country, as venues go the RA is pretty unique. Situated just off Piccadilly, it boasts an epic courtyard and event spaces available for private and corporate hire. 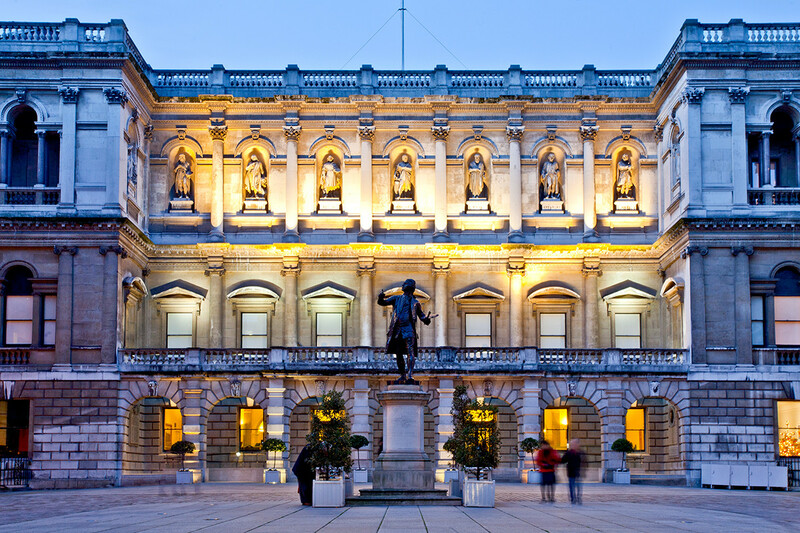 A pre-eminent line-up of exhibitions and unmissable events makes it a London hotspot. Check out the amazing Late shows that they've got going on this summer. A UNESCO World Heritage site sitting within 300 acres of botanical gardens, you can’t believe that you're spitting distance from central London. 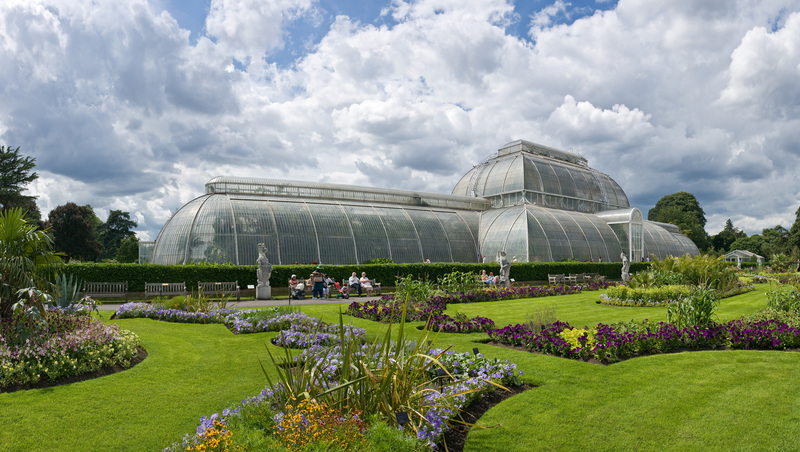 Whether its an Orangery or a tropical glasshouse that you’re after, Kew Gardens is an unparalleled venue. They frequently hold events as diverse as lectures on Victorian botanists to Tai Chi lessons! 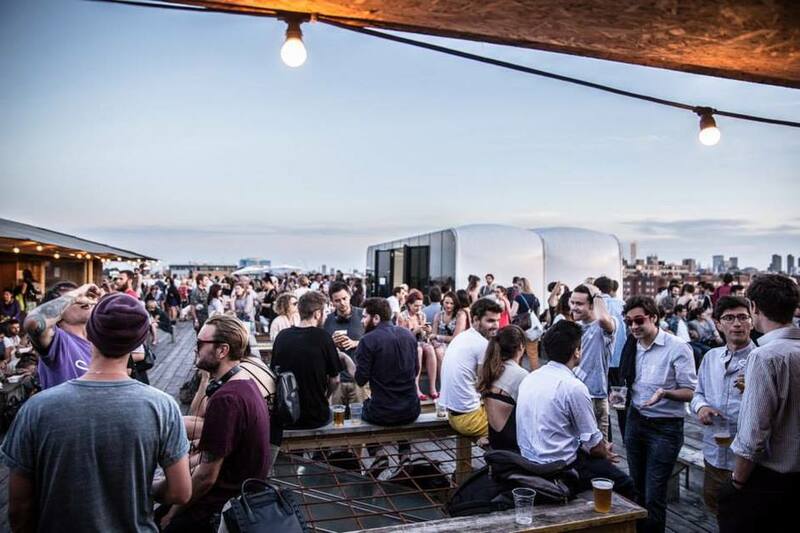 As summer is officially here, no surprise we find ourselves seeking out the nearest rooftop. East London locals flock to Netil360; with its incredibly relaxed atmosphere, a series of pop-ups and panoramic views of the city from the terrace, this is the place to spend a sunny day, in fact, why not the whole weekend. Set right in the heart of Marylebone, Carousel is an adaptable and incredibly stylish space. The three-storeys cover every base, each with their own distinctive character. A large, industrially finished basement for all manner of private events (you can book right here); the Carousel kitchen and restaurant on the ground floor that hosts a weekly revolving line-up of chefs from across the globe; and a Scandi-inspired first-floor. 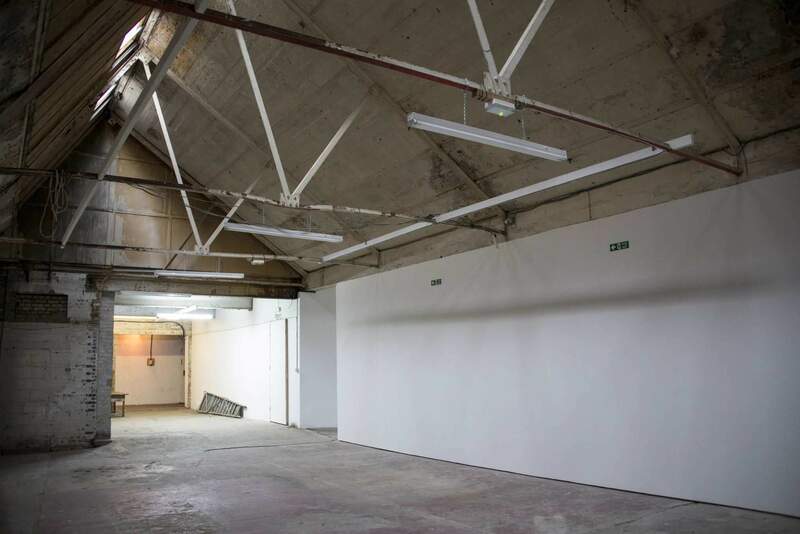 A vast blank canvas on Brick Lane, the brewery hosts everything from trade shows to vintage kilo sales. The polished concrete floors and soaring ceilings make this a versatile and accessible venue for events of all shapes and sizes. 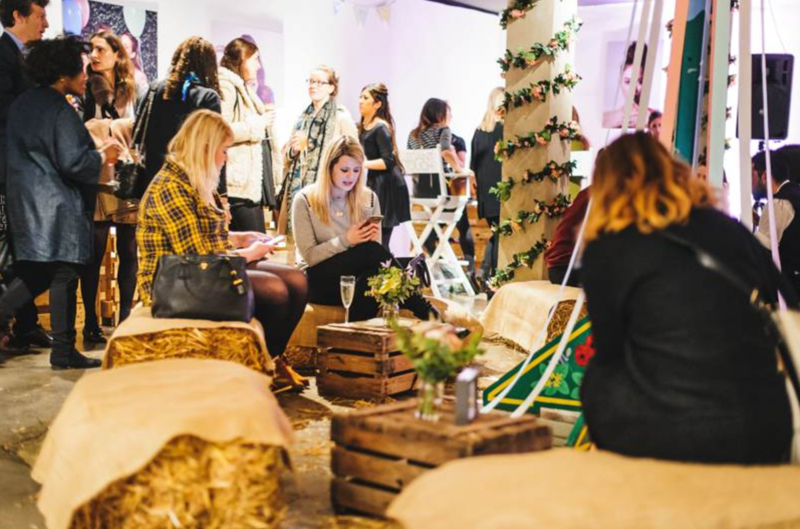 An ingrained part of the Peckham landscape, the multi-storey Bussey Building has soaring ceilings and an awesome industrial character that is the ultimate backdrop for any event. To top it all off, the rooftop has unprecedented views over the entirety of London. 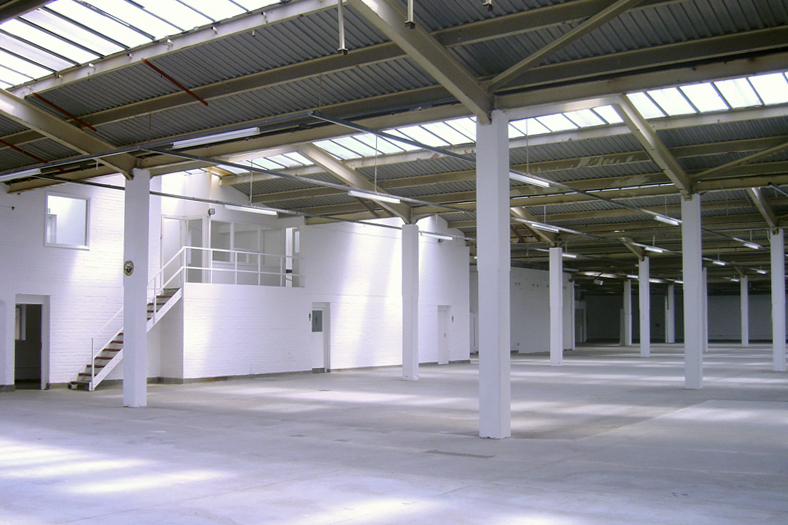 This converted urban warehouse has maintained its funky character; spanning two floors, it has minimal interiors and a distinctive raw finish. 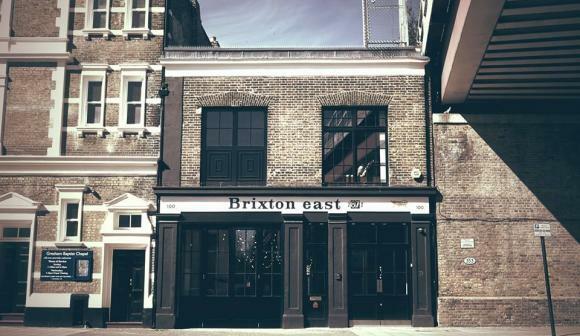 Brixton East is walking distance from Brixton tube and has a packed line-up of music, art and cultural events. Originally a Victorian tannery, this three-storey warehouse is stuffed full of character with exposed brick walls and wood panelled rooms. It has everything you want from a venue, epic rooftop views of London and two courtyards. 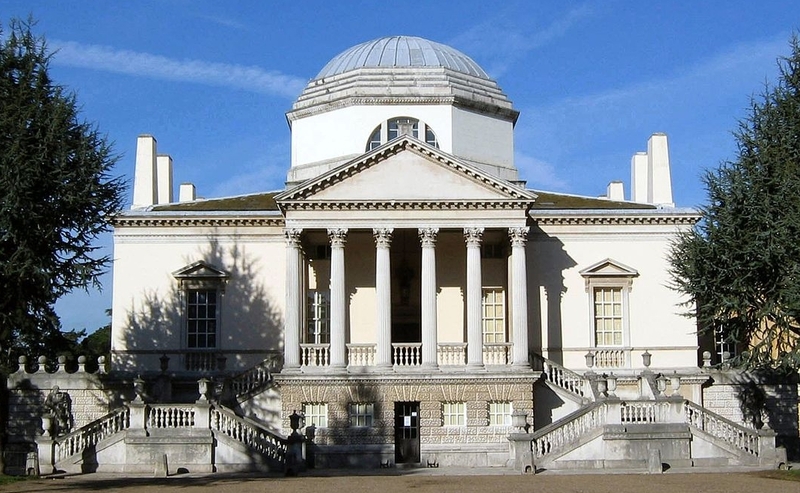 A stonking neo-Palladian villa in West London makes Chiswick House and Gardens one of the most iconic venues in the city. The 18th century mansion is an awe-inspiring backdrop for any event, whether that’s a wedding or a film location, it is the ultimate escape from the fast-pace of London.